Black girls are often silenced by tropes that deem them too loud, too fast, too much. But 'Step' allows them to tell their stories authentically — and when Black girls speak, we must have the courage to listen. Every few years, we’re privileged enough to take in a film that has such a tremendous impact on us that we come away from it feeling forever changed. The acclaim, however, is steeped in how Black girls and their stories take a front seat on the big screen. 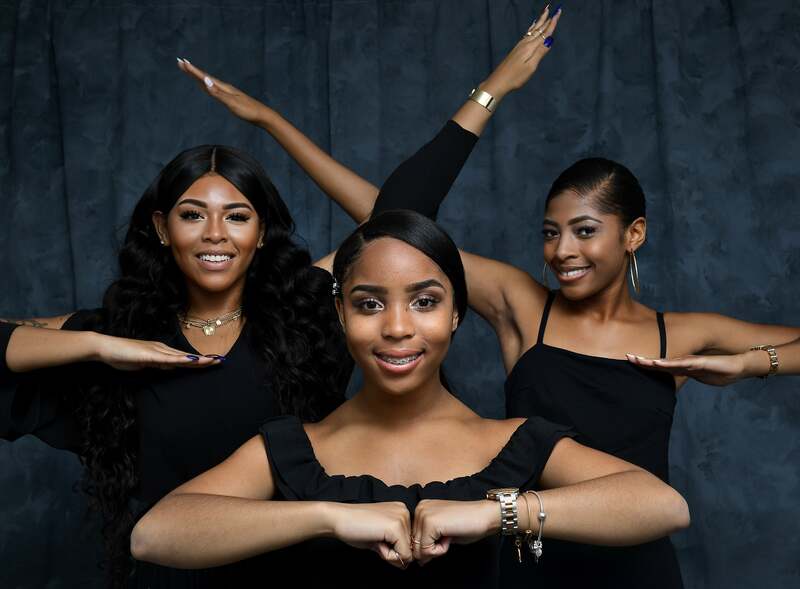 Filmed in Baltimore, Maryland, STEP documents the roller coaster senior year of three Black teen girls who formed a step team at their high school. But their layered lives as Black students in a city embroiled in systemic racism, who face socioeconomic barriers and have a network of Black women to uplift them is the story of so many Black girls in America. The gold of the documentary is that Lipitz didn’t shy away from those nuances. Instead, she let the girls shine in all their complexity. In the film, Blessin Giraldo, Cori Grainger, and Tayla Solomon open themselves up and show what life is truly like for Black girls living in a time of heightened racial tensions, while facing hunger, eviction, gun violence, police brutality, emotional neglect, and the general heartbreak of always wanting more, but not knowing if more will come. Wiping away tears at least three or four times, I felt deeply connected to their captivating stories and was in awe of their grace and determination in the face of adversity. Not only have I experienced poverty first-hand, I’ve devoted most of my career and adult life to fighting it alongside people who want to make a difference. I’ve come across each of these girls before—Cori, the shy Brainiac and oldest of seven, is held back primarily by socioeconomic limitations and lack of access to resources others were born with; Blessin, the super-talented, energetic and determined fly girl whose home life makes it difficult for her to stay focused on the path she’s chosen for herself; and Tayla, the quick-witted class clown with the overprotective mom working hard to not only keep her out of trouble, but keep her alive in the dangerous streets where they all live. These girls are everywhere, in every city, and in every predominantly Black school, but do we see them for who they are and listen to them when they call out to us? Chevonne Hall, principal of Baltimore Leadership School for Young Women, where they each attended high school, did see them. Paula Dofat, the college counselor determined to help them each succeed heard them. And Gari McIntyre, known simply as “Coach G,” believed in them from the beginning. 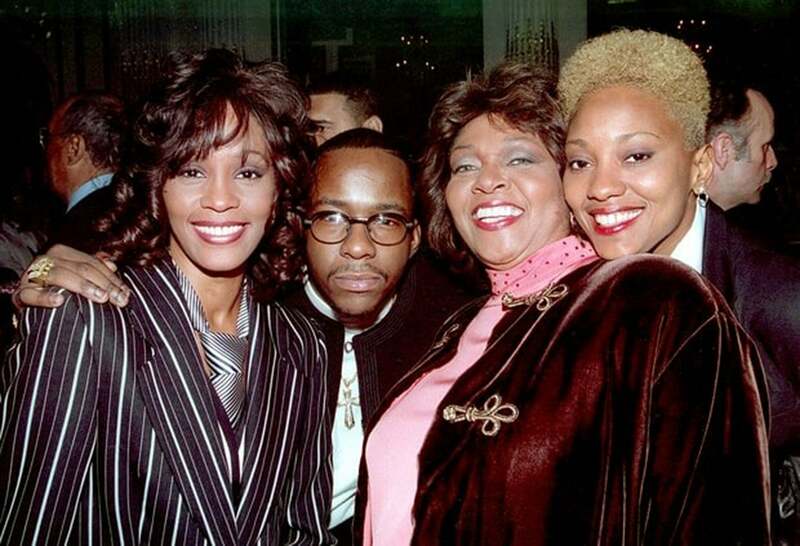 These Black women exhibited love and its power when directed towards helping Black girls become their best selves. We see them at home, where life isn’t always easy, and at school, where the stakes are incredibly high. We’re there with them at step practice, where they blossom and shine, and with their friends, extended family members, and boyfriends — the people who knows them best. They go through the same things all teen girls do — they want to look pretty, do well in school, be liked by peers, and realize their hopes and dreams. Unfortunately, as it is for too many Black girls, their journeys have several obstacles because they are Black, female, and born into a lower socioeconomic class that is too often written off and not being worth the time or energy to help. STEP reminds us that we can’t give up on our young people because their potential for greatness is right beneath the surface. With the Black Lives Matter and the death of Freddie Gray providing a somber, but resolute backdrop, we have an opening into the complicated lives of young people trying to navigate a world that grows increasingly more violent and, in many ways, starkly less tolerant. When Black girls tell their stories, we must all find the courage to listen to them. We must find the strength to embrace them and we must hold them close with our love and under our protection. We must support the Black mothers out there doing their best to make sure their babies have better lives than they did. STEP is undoubtedly one of the most powerful movies I’ve experienced in my entire life and young people across the country will definitely be inspired by the strength and grace of these dynamic young women.